What’s harder to find, however, is an appliance repair service you can trust. This is where we at Dave’s Appliance Repair Service come in. We get where folks are coming from — homeowners are just used to having their appliances work, so we understand that you’re frustrated when your supposedly state-of-the-art refrigerator just stopped working on a hot summer day. 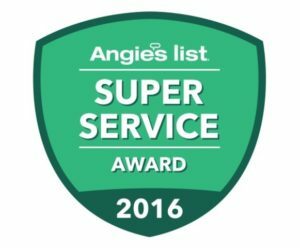 This is why the first key to finding a high-quality appliance repair service is working with a company that understands you and your unique predicament. At Dave’s, we aren’t some disinterested crew working a summer job for Best Buy — we’re a family-owned business who has been doing this since 1963. We have roots in the communities we serve — we care for our neighbors and want to lend our talents and expertise to our friends and fellow community members who have appliances that aren’t working properly. Besides familiarity and understanding, another thing to look for when seeking out a trustworthy appliance repair service is finding a company with a track record of quality service. This track record should indicate that a company has repeated satisfied customers over an extended period of time. Seek out an appliance repair service that proudly displays testimonials from customers on their website or social media pages. 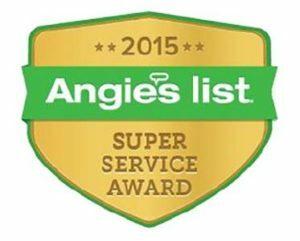 Here at Dave’s, we’re proud to announce that we’ve received a Super Service Award form Angie’s List for several years running. 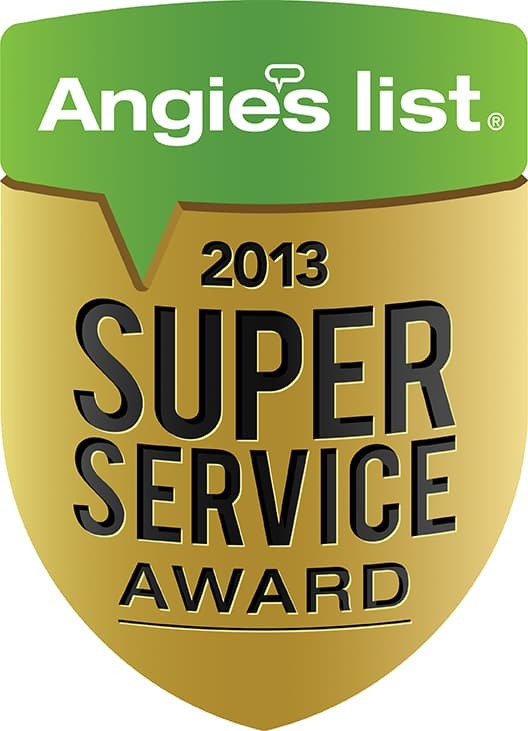 We’ve won these awards because our service is always dependable and prompt, and when it comes to certification, we always ensure that our repair technicians have all the most up-to-date state and federal certifications available. Sure, talking about certification might seem a little dry, but what this really means is that our techs have taken the time to study the most innovative and cutting-edge repair techniques out there. No matter what has happened to your fridge, freezer, microwave, or garbage disposal, we’ve got you covered.